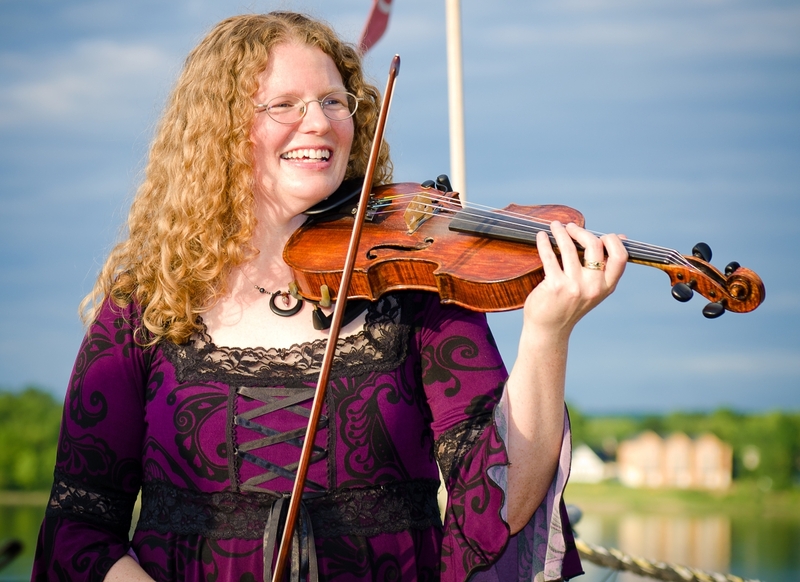 Being one of New Brunswick’s most vibrant, versatile and energetic fiddlers, Katherine brings together the highlands of Scotland, the lush greens of Ireland and the majesty of the St. John River Valley. An ECMA nominee, she has four CDs to her credit: Take The Happy Road (2007), By Request (2010), Bright-Eyed and Bushy-Haired (2011) and Greensleeves & Puddin’ Pies (2013). 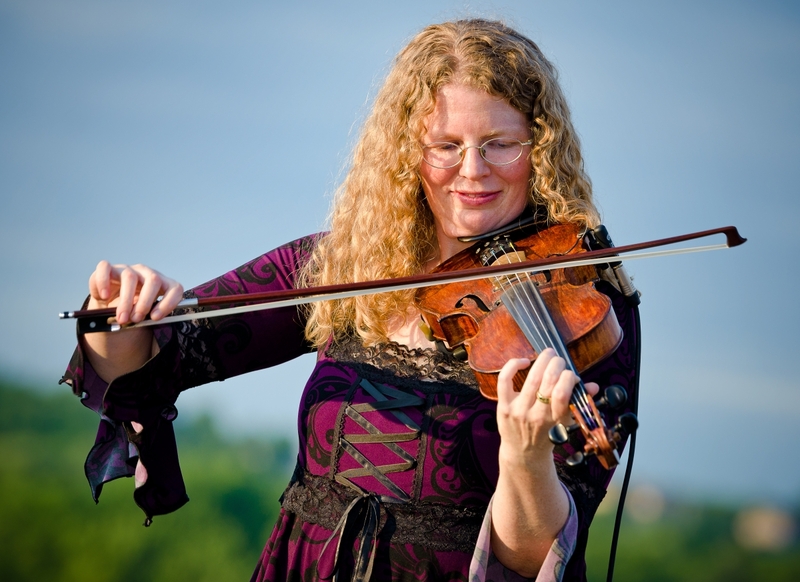 A versatile musician, Katherine performs across genres and venues, from crowded pubs to concert halls. 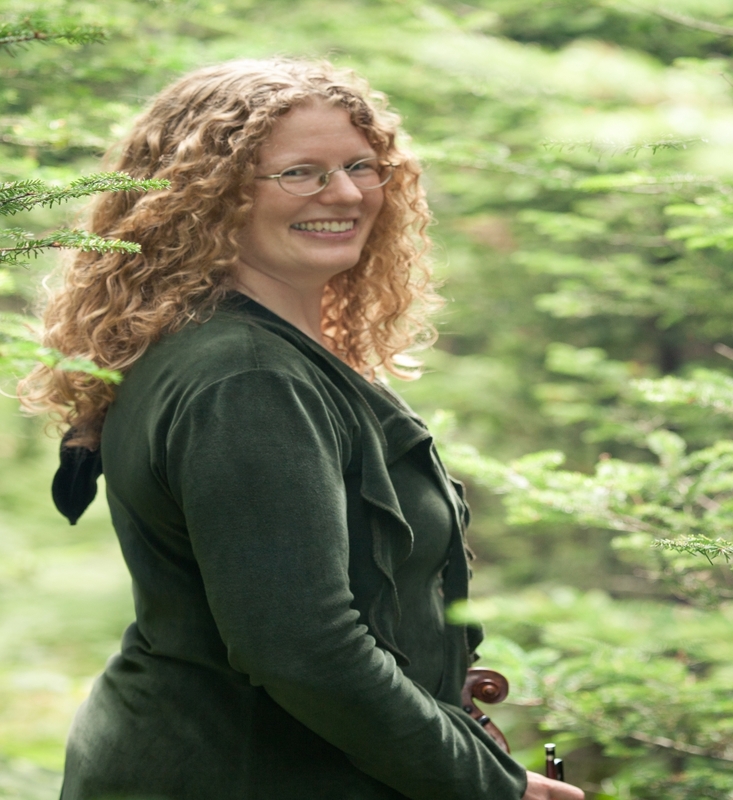 She is a member of Symphony NB, the Atlantic Sinfonia, the Collegium Musicum, and Celtic band Tangled Traditions. With ever-rising popularity, Katherine shows without a doubt, she truly is the master of four strings and a bow.